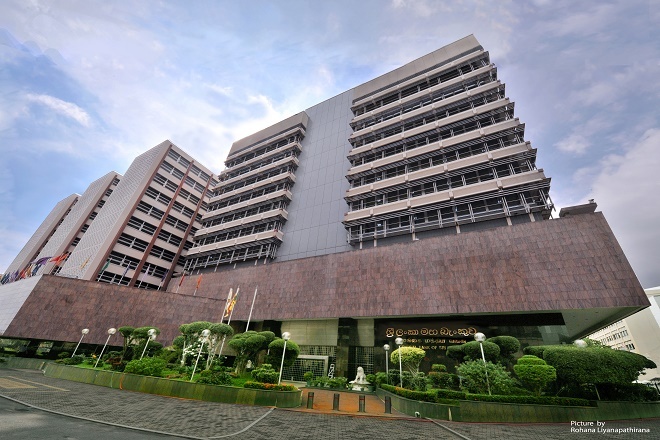 June 30, 2016 (LBO) – Charitha Ratwatte is expected to take a temporary position as the Governor of the Central Bank of Sri Lanka, a government source told Lanka Business Online. The appointment of the former Treasury Secretary would be for two months, the source added. An official announcement has not been made yet. On Wednesday, Sri Lanka’s President Maithripala Sirisena stated a new appointment would be made soon, after Governor Arjuna Mahendran said he won’t seek re-appointment until an investigation into bond auctions last year were completed by COPE. The President and the Prime Minister differ on the appointment as President Sirisena wants to promote a deputy governor, according to media reports. Prime Minister Ranil Wickremesinghe told ITN on Thursday that Police didn’t have a legal case against Mahendran with regard to bond investigations last year, and the fundamental rights application in Supreme Court was dismissed. “In these circumstances we can’t remove him,” he said.